HI! It’s me… Jimmy Wood. I’m pretty sure you remember me. 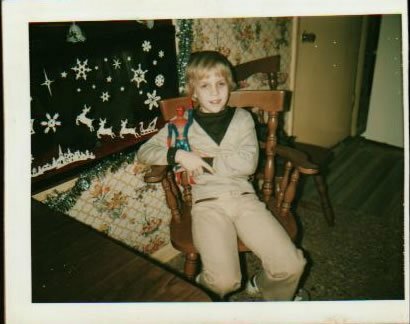 I was the kid who used to ask you for the Star Wars Millennium Falcon back in the mid 70’s. I remember writing you every day about it, asking for you to please, PLEASE bring one for me. I was going to be the talk of the neighborhood ‘cus only the rich kid across the street had one. I even held out hope until the very last-minute. You must have been busy that year though ‘cus all I got were some crummy socks. Anyways, hope you had a good Thanksgiving! It’s been a while since I’ve written. The truth is, a lot of my friends have told me that you weren’t real and so I stopped writing. You know, peer pressure and all. Anyways, I’ve been a super good boy all year (well, unless you count that one bad website I visited – but I SWEAR it was an accident!). Anyways, I thought it would be a good time to send you an updated list of things I still want. Things that will make me feel happy during my middle age. Don’t worry, I won’t ask you for things like a Seattle Seahawks Superbowl victory or World Peace or anything like that. 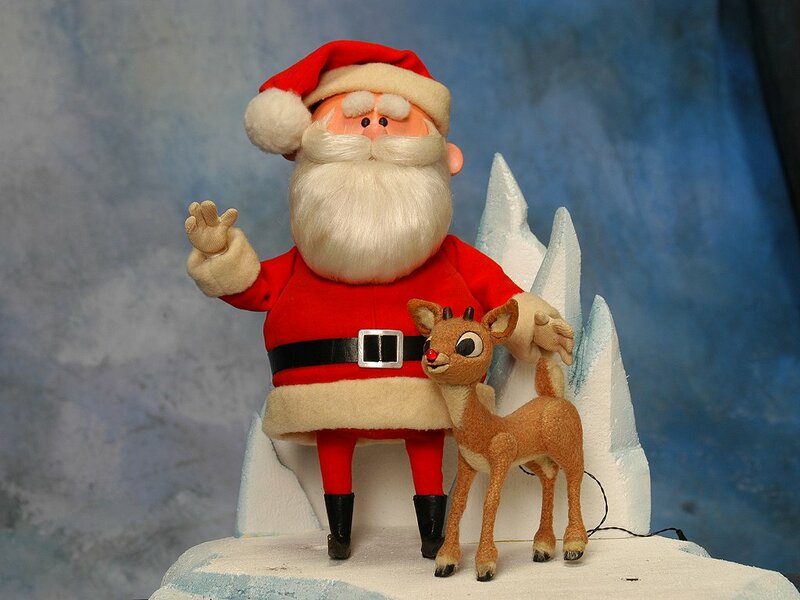 Heck, even I know there are some things that even Santa can’t do. 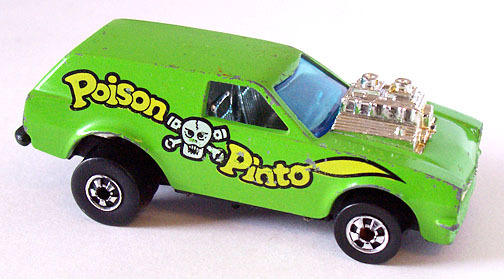 Poison Pinto: This was the one car my lousy cousin always had. He’d never trade me for it either. I’m hoping you can give me one. Ps. Since you see everything with your magic crystal snowball, please don’t tell him about the time I took a hammer to his Pinto when he wasn’t looking. Spiderman: Me and Spidey go WAY back! Here’s a picture of the two of us from a Christmas a long time ago. He went off to fight crime one day and never came back. Mom says I left him at a family picnic one summer at the lake, but I don’t believe her. If you could reunite us, that would be super awesome! Finally, in keeping with the car theme this last item would help me get around town in style. I know this one is a tall order but it sure would make me happy. 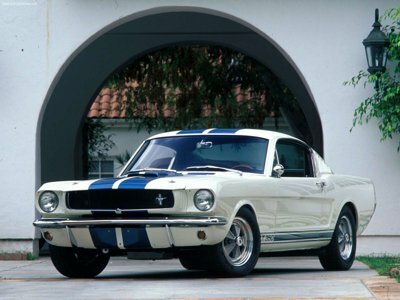 1965 Mustang Shelby GT-350: A real one please. Not the fake toy ones my family and friends like to give me as a joke every year. Funny, they’ll give me a Hot Wheels Mustang but not the Poison Pinto. Thanks so much Santa. I really hope you and Mrs. C have a wonderful Christmas. Oooh, and if you still have my Millennium Falcon in your sack of toys, I’ll take that too! 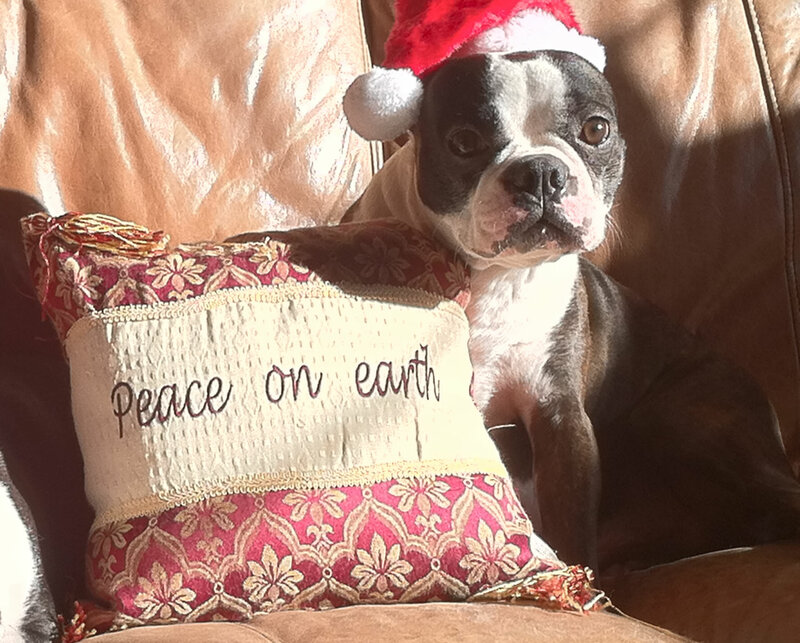 All of the shopping, tree trimming, wrapping of presents and church activities will soon be over. Just a few more days and Christmas will be here. The hustle and bustle we’ve all been consumed by while waiting for the birth of the Christ Child or the fat man in a red suit to arrive will soon reach its peak. I must admit that I always used to be a bit saddened once the festivities were over. Even after every last one was accounted for, I still found myself looking around for that one stray present with my name on it that requires unwrapping. Conversely, one thing I definitely will NOT miss when the holiday is over is the local radio station playing non-stop Christmas music. What started out as perhaps the coolest thing ever has gotten way out of hand. It all started years ago when our local FM station decided to give the Lehigh Valley a present and play nothing but holiday songs on Christmas day. I always looked forward to the Christmas morning tradition of brewing a huge cup of coffee, grabbing garbage bags to house shredded wrappings in and turning on the radio to hear Andy Williams belt out a carol or two or ten. Songs that I hadn’t heard since I was a wee boy traveling to Grandma’s house in the back of my parents beat up Chevelle were now blaring once again through the speakers. Life was good. Then someone decided to make the most of a good thing. Soon the radio station bumped the 24/7 Christmas extravaganza to include Christmas eve beginning around 6PM, which at the time I thought made a nice prelude to the holiday magic and celebrations. I began to become a bit concerned the following year when the suits at the radio station decided to start playing the Christmas songs at the start of the shopping season. Much to my chagrin Black Friday soon became the starting point for decking the halls. There seemed to be nothing to look forward to as far as music was concerned. Flash forward to today and it’s really gotten sickening. The local station here decided to start playing their annual CHRISTMAS MUSIC 24 hours a day, seven days a week starting November 1st. That’s right, the day after HALLOWEEN! The day you start recovering from binging on your kid’s Snickers and Milky Way mini-bars and for the next FIFTY-FOUR days is a row you get plenty of Andy, The Carpenters, Mariah Carey and the Chipmunks. Punishment that would only put a smile on the face of the Grinch. I swear, if I have to listen to Mariah Carey sing “All I Want For Christmas is You” one more time I’m going to drop a fruit cake on my head and end it all. 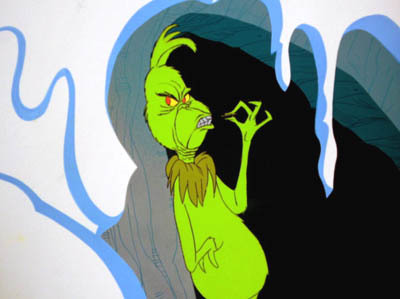 What’s supposed to put you in a cheery holiday mood only gives me a big ol’ case of the bah-humbugs. December 26th can’t get here soon enough.